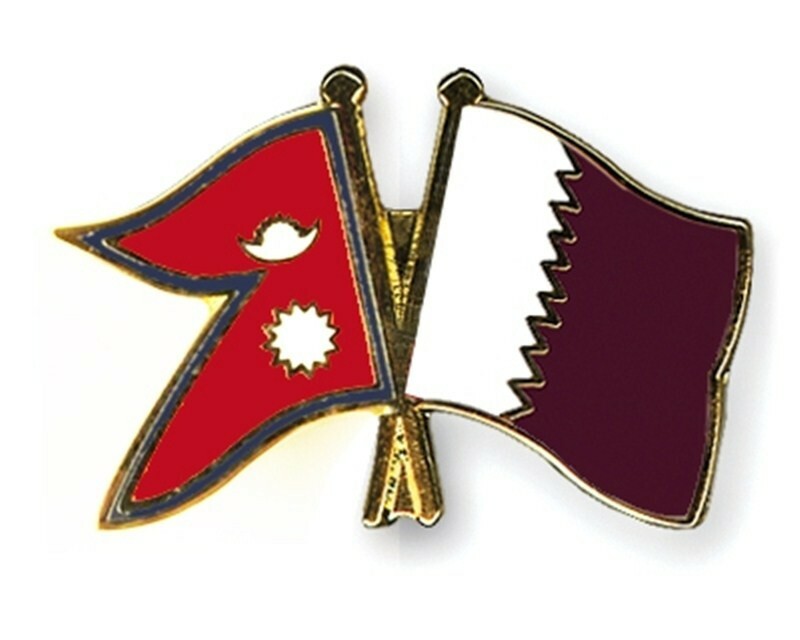 Qatar, Oct 30 .President Bidya Devi Bhandari, who is on a four-day official visit to Qatar from Monday, and Sheikh Tamim Bin Hamad Al Thani, the Aamir of Qatar, are holding talks today. 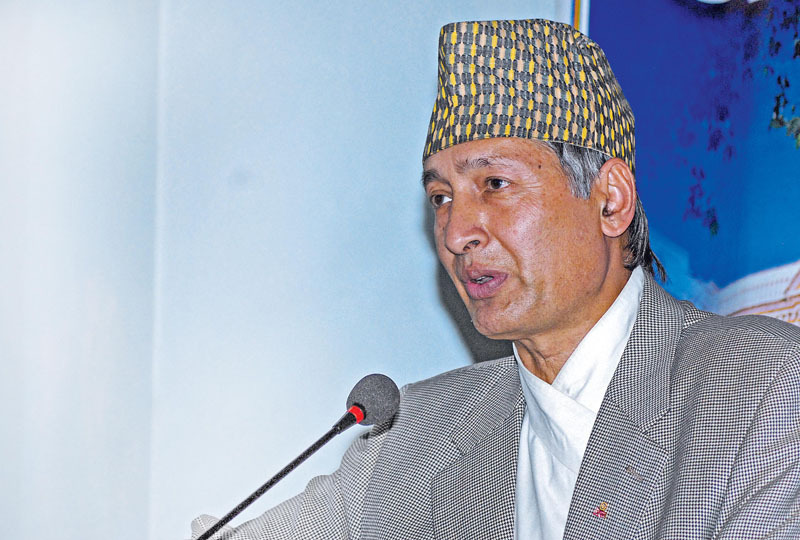 A meeting has been scheduled for 12 noon local time, according to the Ministry of Foreign Affairs. On the occasion, they would hold discussion on various issues including further strengthening diplomatic relations and mutual cooperation existing between the two countries.